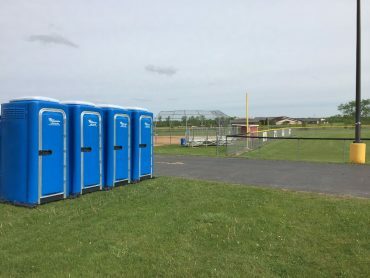 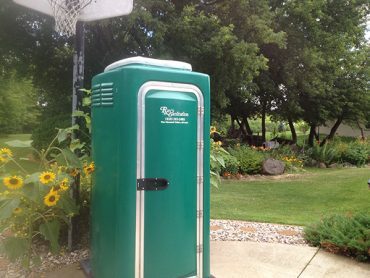 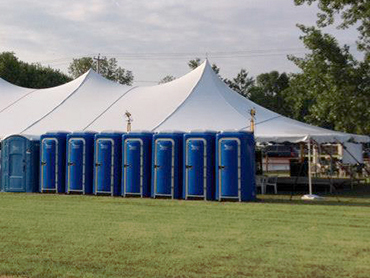 We provide portable restrooms for many different events and businesses. 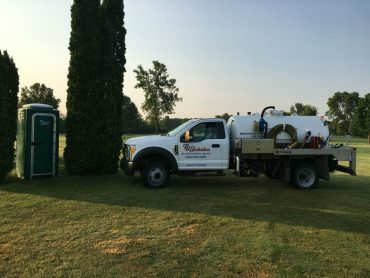 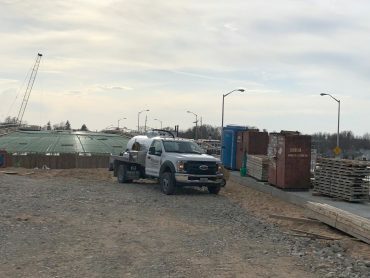 From community events and graduation parties to construction sites and golf courses. 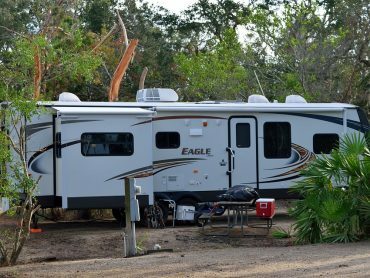 Wherever we go we strive to provide superior quality with honesty and integrity.